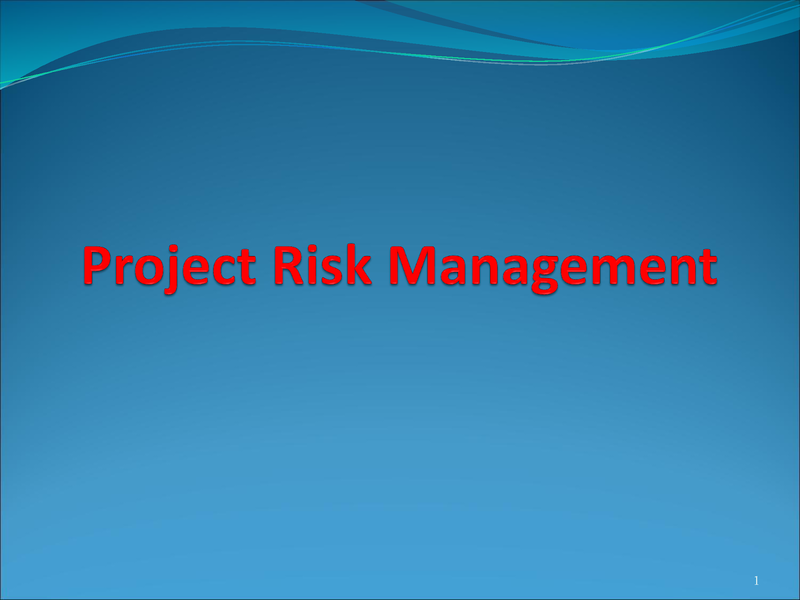 Project risk management is the art and science of identifying, assigning, and responding to risk throughout the life of a project and in the best interests of meeting project objectives. Risk management is often overlooked on projects, but it can help improve project success by helping to select good projects, determining project scope, and developing realistic estimates. Study has shown how risk management is neglected, especially on IT projects. This study suggests risk management important to improve project success and prevent runaway project. What is Project Risk Management (PRM)?